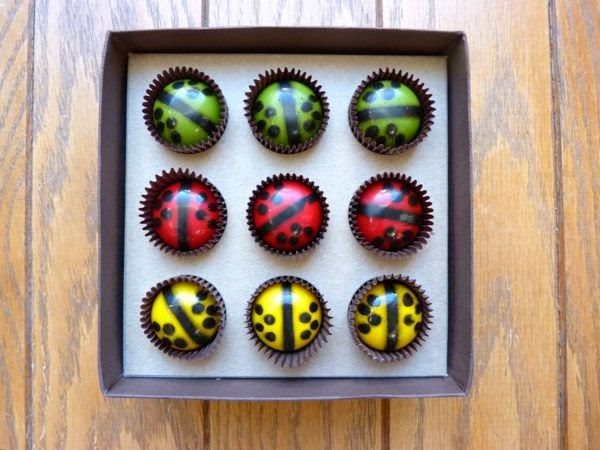 Today was Day #5 of Chocolate and Honey Theme Week. 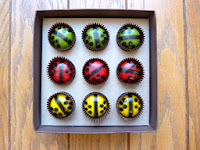 This morning was filled with scrumptious chocolate bugs from John and Kira's (Philadelphia, PA) -- not real bugs of course (although chocolate-covered insects do exist). 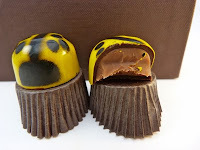 Today I enjoyed three fresh, sunny yellow, John and Kira's Honey Lavender Ladybugs -- part of a Chocolate Ladybug Medley (9-piece box of 3 different flavors*). The company blended a touch of lavender with local (Pennsylvania) honey in their creamy, Valrhona chocolate ganache centers. 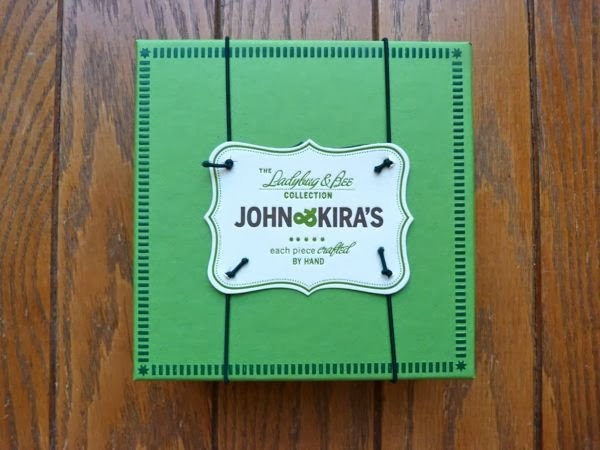 Thank you to a reader who pointed me to John and Kira's. 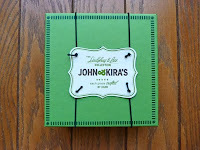 I love receiving news of chocolates I haven't yet tasted. It reminds me just how abundantly and chocolate-filled this world is, even after seven years of sampling all that I can find.